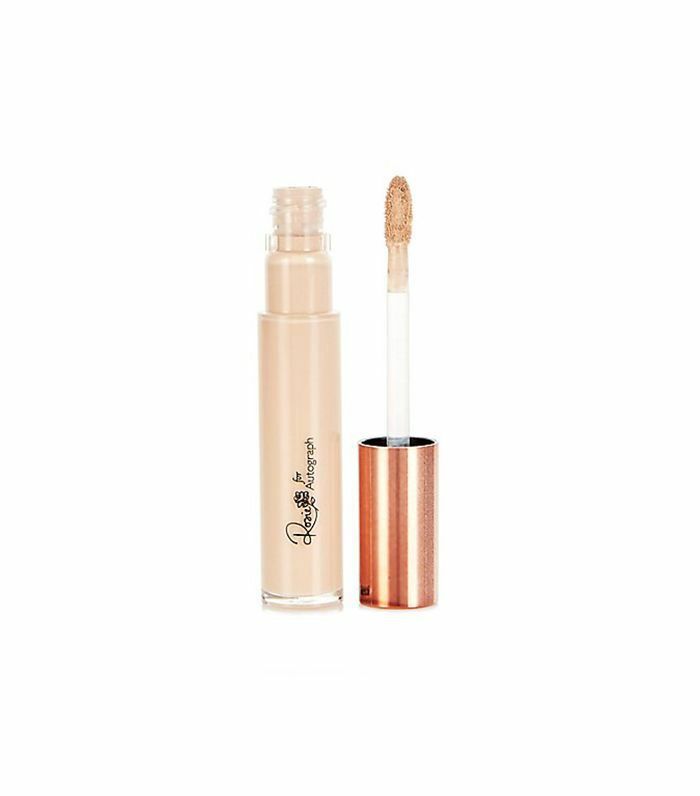 "Rose Inc. is a daily editorial destination for all things beauty: makeup tutorials, revealing interviews, visual eye candy, and products tried, tested, and approved by Rosie Huntington-Whiteley herself. Featuring original photography and insights from the industry's top experts, the site is honest, and real—just like a page out of your best friend's notebook. While Rosie will share exclusive glimpses into her own beauty routine and glamorous nights out, she's truly interested in creating a community that is welcoming, diverse, inclusive, and endlessly inspiring. "In Huntington-Whiteley's own words, she sees the space as being 'a collaboration of my favorite artists, of my favorite influencers, of my favorite bloggers, of my favorite tastemakers. Bringing everybody's aesthetic together and celebrating it and learning from it and shopping from it and being creative from it and being inspired by it. That's what I hope for.'" 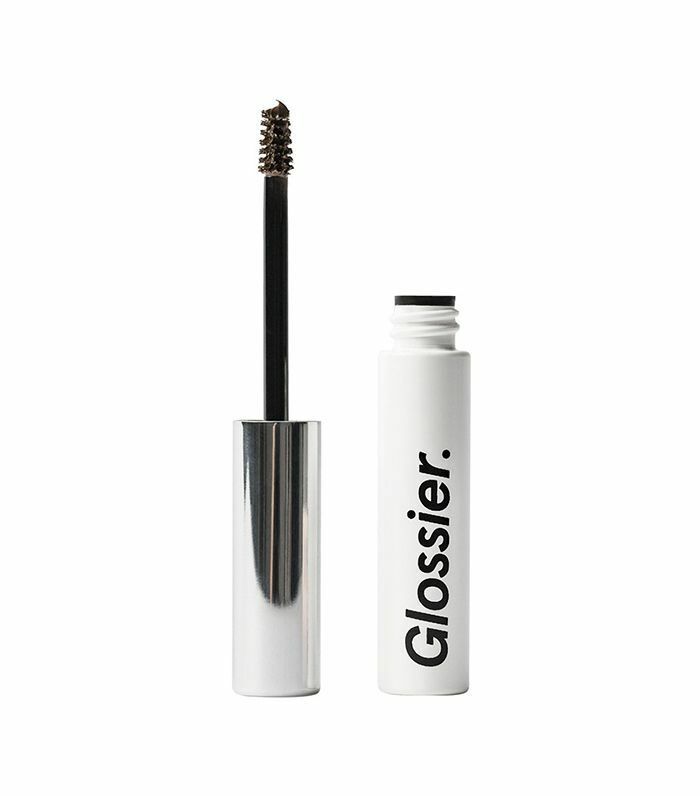 After taking a personal peek at the beauty and wellness website (which launched this morning at 9 a.m. PST), we spotted staple columns like The Hero Product (where Rosie shares "legendary" products like Mario Badescu Drying Lotion, $17), The Spill (a peek inside industry leaders' handbags), Q&As with experts like Sir John, and a look at the daily beauty routines of celebrities like Kate Bosworth and Poppy Delevingne in a section she calls Morning to Moonlight. It was just any other morning, scrolling through Instagram, passing by cute dog pics and street style shots, when all of a sudden, Rosie Huntington-Whiteley's face started appearing in pieces—first her signature full lips and nose, then her chiseled cheekbones, then her eyes. These tiles made up an announcement on her Instagram grid spelling out the words Rose Inc. and an accompanying link-in-bio to roseinc.com. The site doesn't tell us much more than that we can "Skip to the front of the line" by submitting our email (which we did immediately, of course), to which we got a confirmation that we were subscribed—but to what? In the campaign photos, Rosie is done up in bright pink blush and makeup artist Katie Jane Hughes's signature glowing skin, so we're assuming she could perhaps be coming out with a makeup line. The model already has a collection with Autograph, only available at Marks and Spencer, which is full of peach, pink, and bronze hues, as well as dreamy rose-scented perfumes, but Rose Inc. could be a stab at her own eponymous line (that's hopefully more widely distributed). Alternatively, the tagline on Rose Inc.'s Instagram page is "Beauty from the Insider out," which implies that perhaps the brand is a beauty community, especially given the email subscription. Will we be sent tips? Blog posts? As we sit here writing this, an email came in, presumably written by Rosie, saying "I can't wait to show you everything I have been working on—and to have you be a part of it, too." So until then, we'll just continue refreshing our browsers as we anxiously await Rose Inc.'s ribbon cutting. In her Vogue beauty tutorial video, Rosie grabs Erborian's Glow Crème and BB Crème for a "baby skin" look. 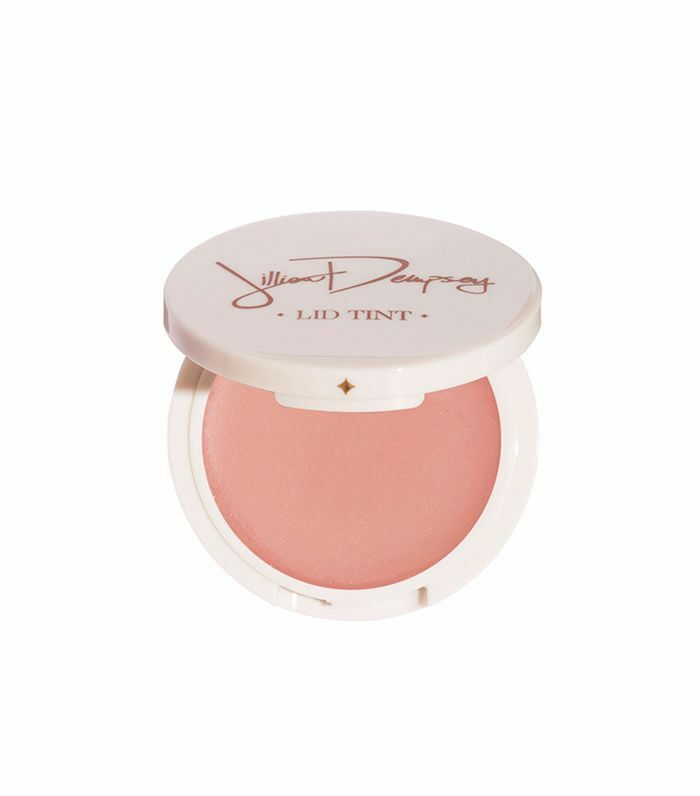 While Huntington-Whiteley says she typically doesn't wear eye shadow during the day, she's "obsessed" with Jillian Dempsey's lid tints to make her eye color "pop a tiny bit." 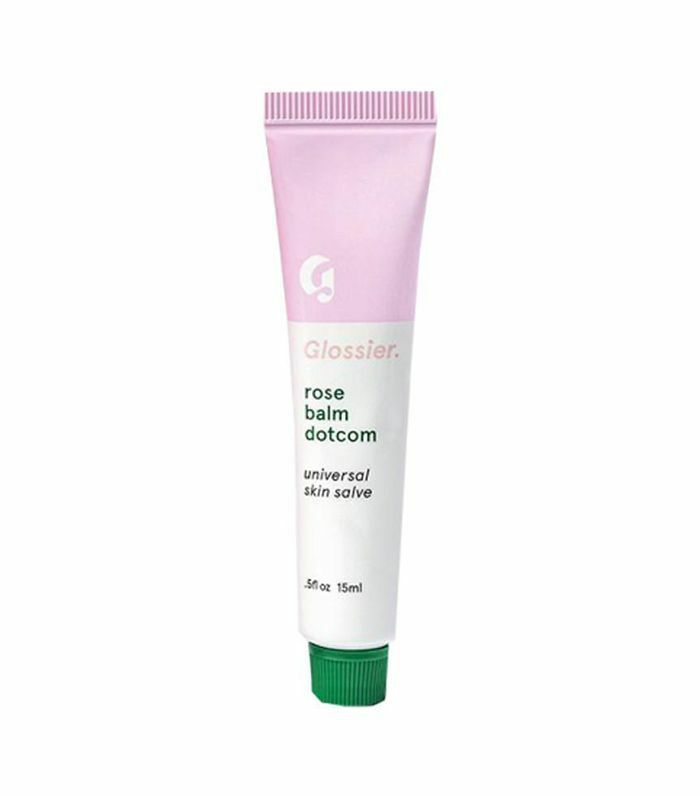 A self-proclaimed "lip balm freak," the model says this variation is her current favorite. 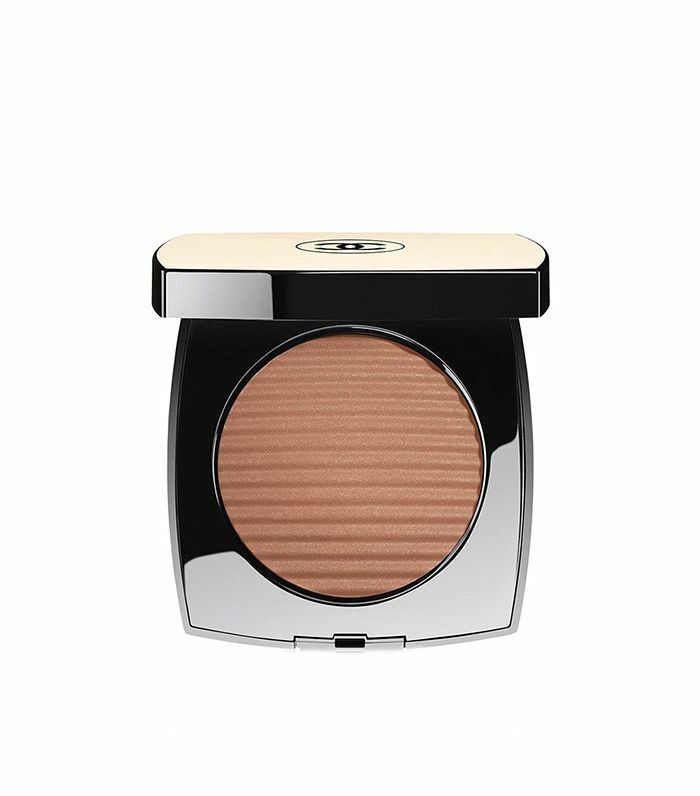 While this isn't the exact bronzer Huntington-Whiteley used in the video, but it's a close second. H-W uses a brush to define her cheekbones, making her already chiseled features pop. She also places it directly on the apples of her check and along her neck for added warmth. Yes, sadly this product is only available in the UK (fingers crossed for Rosie's new line! ), but it's one of her top picks, naturally. 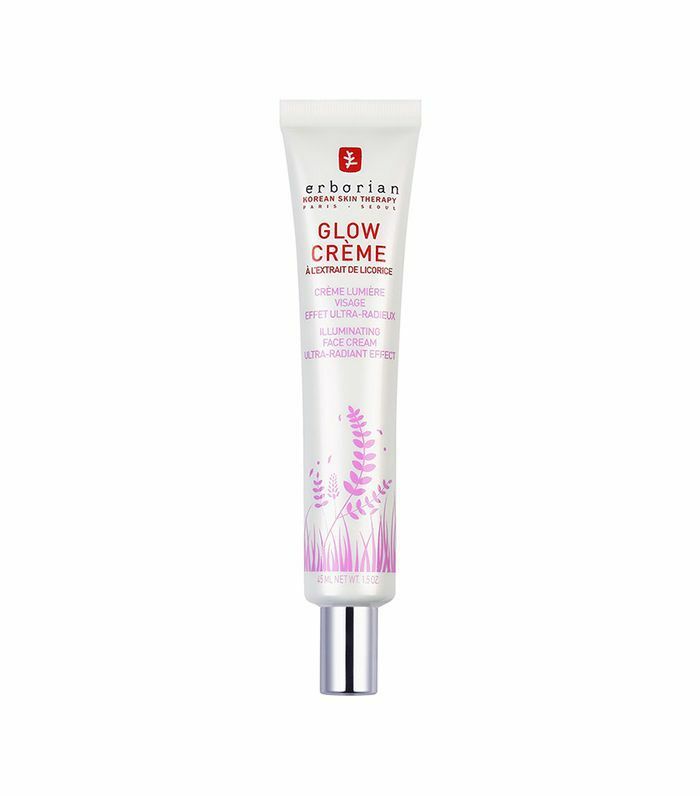 She dots it along her under eyes, the sides of her nose, and the folds of her mouth to hide hyperpigmentation and redness. We spy Bow Brow for Rosie's groomed arches, which she says she's obsessive about. It shows. Next up, take a look Rosie's nighttime beauty routine.